Dr. Naguib Youssef believes dental care should be warm and compassionate. Find out which of our dental services can help you reach your smile’s full potential! Dr. Youssef is committed to a patient-first approach as a dentist. This means listening to your needs and concerns and explaining any treatment plan and cost before any work begins. What makes Dr. Youssef a Seattle Met Top Dentist since 2014? 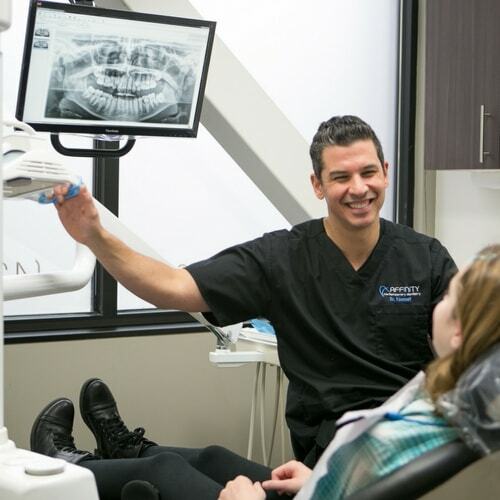 Whether you’re looking for a general dentist, cosmetic dentist or require advanced restorative treatments, you’ll be in safe hands with Dr. Youssef at Affinity Contemporary Dentistry in Edmonds, WA. At Affinity Contemporary Dentistry, we take care of your family as if they were our own. 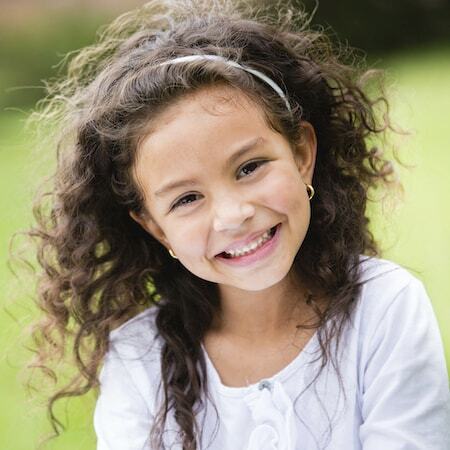 From your child’s first visit, we want to keep everyone’s smiles healthy and happy. Our family dental services involve the maintenance and care of your teeth and gums, as well as the prevention, diagnosis, and treatment of conditions that can affect your oral health. We cover all of your family’s dental needs with our wide range of general dental services including comprehensive dental exams, periodontal or gum care, root canals, fillings, and preventive education. Keep your family’s precious smiles healthy for a lifetime! 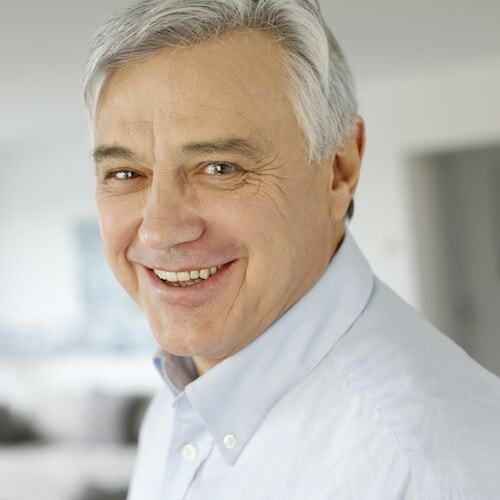 Dr. Youssef is passionate about giving his patients healthy and beautiful smiles. Our cosmetic dental services are designed to beautify, refresh, and brighten your smile. From porcelain veneers, bridges, same-day dental crowns to teeth whitening, we have cosmetic treatments to help you achieve your dream smile. Transform your smile with our cosmetic dentist in Edmonds! Restorative dental services strive to maintain the functional and esthetic ability of the teeth and their supporting structures. Your Edmonds dentist can suggest a treatment plan to restore teeth that are decayed, chipped, cracked, discolored or even missing. Explore our restorative dental treatments that include sedation dentistry, dental implants, and dentures. Do you have questions about our dental services? Contact us today to learn more!